Enjoy 6 nights accommodation at the four and a half star Edgewater resort, which as the name suggests, is literally a stone's throw from the stunning Lake Wanaka. We've packed more into this week than you could toss a kettlebell at. From Heli Biking to Jet Boating, you're in for a truly unforgettable experience. Not only will you be training daily with New Zealand's Godfather of CrossFit, Darren Ellis, you'll enjoy SUP on the lake, kayaking and much, much more. Our Summer AMRAP 6 includes daily training, free access to the box and ALL the following activities. You will not find this price anywhere else. 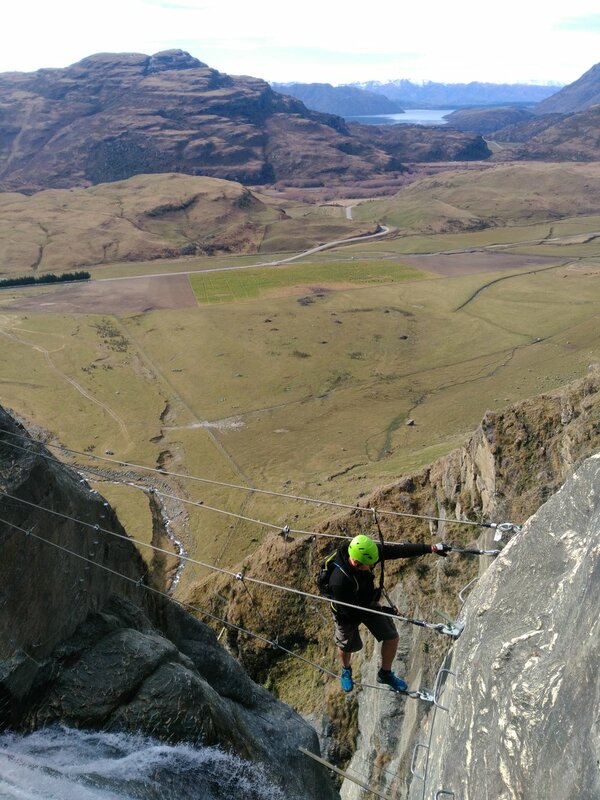 Hiking deep into middle earth to be rewarded with breathtaking views of Rob Roy Glacier. 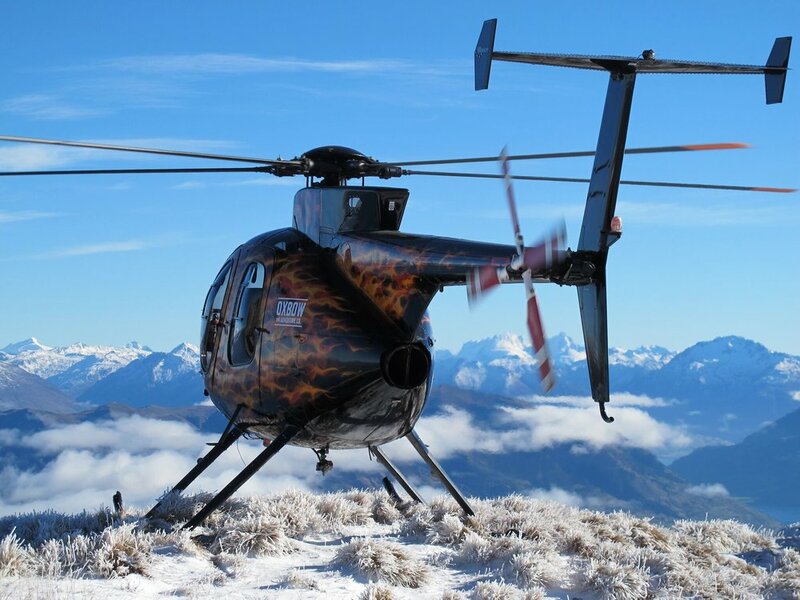 Enjoy a scenic helicopter flight over looking three giant lakes below with breathtaking aerial views of Mt Cook (NZ's highest mountain) and Mt Aspiring towering through the giant snow capped Southern Alps. Descend on the country's highest mountain bike trail. *While every effort will be made to ensure all activities go ahead, weather and environmental conditions are understandably out of our control. If an activity is unable to go ahead, an alternate activity may take its place. How big are the AMRAP 6 groups? In order to ensure the best experience possible, we keep group sizes small and to a maximum of 9 people. With so much happening, will we have a chance to enjoy the local town? There will be many opportunities with several down days, along with most evenings, and we would absolutely encourage you to venture into town and check out some of the many great attractions Wanaka has to offer. Do I need to have previous CrossFit experience in order to attend an AMRAP 6? NO, previous CrossFit experience is NOT essential to participating in the AMRAP 6. Our daily workouts have been programmed to cater for all abilities and fitness levels. If you are a CrossFitter but your partner is not they can still enjoy the whole experience. Are all of the activities compulsory? While we recommend participation in all activities, you are free to join as much or as little as you wish. Sunscreen and a sense of adventure. Continental breakfast is provided daily, lunch is provided on the day at 'Oxbow' but no evening meals will be provided. There is a great selection of restaurants & bars to choose from in town which will cater to all budgets & dietary requirements. We are happy to assist with recommendations. Do I need to be really fit to take part? No, Just like CrossFit we cater for everyone. Will we be given a detailed itinerary? Yes, a full itinerary will be sent to you once your booking is confirmed and a deposit is made.